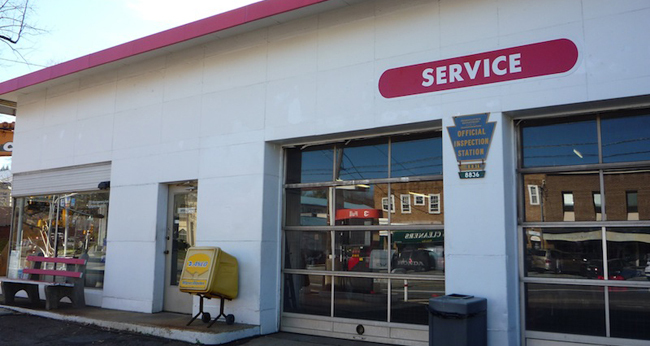 Bob’s Service Center in Narberth, Pennsylvania has provided quality automotive repair and services at reasonable rates since 1970. Our goal is to provide our customers with honest, quality automotive service in a timely manner. We are an official PA State Vehicle Safety and Emissions Station owned and operated by Bob Recchiute. Click here to find out more about our auto repair and services! Call 610.664.7780 for an Appointment!